The origin of crane traces back to the times of the Greek empire, when it was made rudimentary natural element s with the likes of logs and ropes. Compared to its modern counterpart, the crane followed quite a cumbersome and complicated process of lifting. Having its foundation on a Sarcophagus, this superstructure was responsible for creating the gargantuan infrastructural wonders what ancient Greece held at that point of time. The Grecian Cranes had the ability to raise more than 6 tons of stones. How does the Crane work? It is time that we should look into some good old physics. 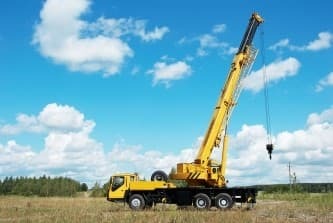 Ropes, winders, cables, chains and a pulley system at the most rudimentary level is the basic part of any crane system, whether modern or ancient. The mechanics involving Pulley and cable systems are implemented just for the sake that the loads can be lifted. The levers help in reduction of the amount of force which is required for the purpose of hoisting and moving task. The aspect of torque is manipulated by the levers which motivate the load to be lifted. The pulley basically helps in distribution of the weight which is to be lifted. Same rule follows for the modern day hi-end cranes. The modern ones are operated with just a push of button. But the laws of physics are the same. 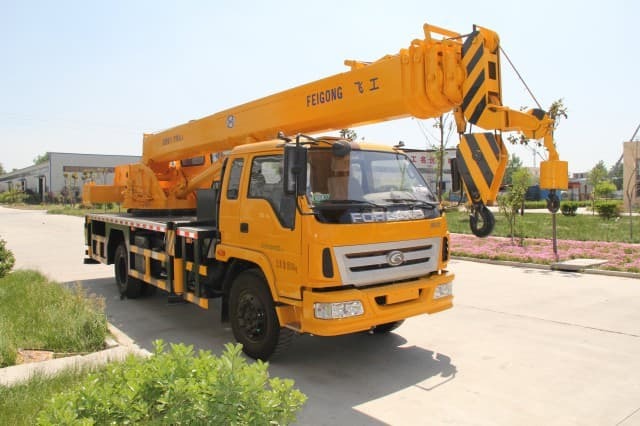 The main components of these cranes are hoist, wire and sheaves. These cranes are operated through drums or wheels with chains and ropes attached to them. The hearts of these cranes are the electric engine or air motor. Cranes are imperative for the foundation of modern day architecture. Not only is it being used for construction sites and architectural foundation it is also being used in the areas of junkyards, factories and other areas. 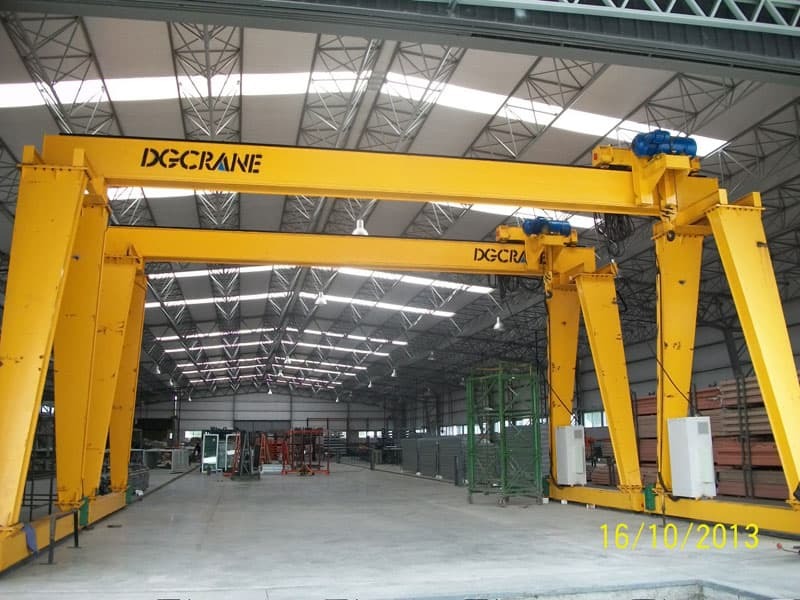 The main segregation can be found in the category of overhead cranes which comprises anything and everything from bridge cranes, Monorail Cranes, Jib Cranes, Gantry Cranes as well as wall cranes. 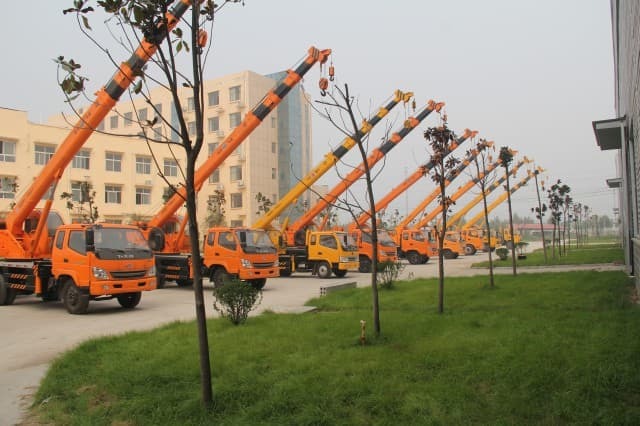 All of these cranes have specific purposes and are used for different areas. Bridge Cranes are the types which are attached to the ceiling of the room. 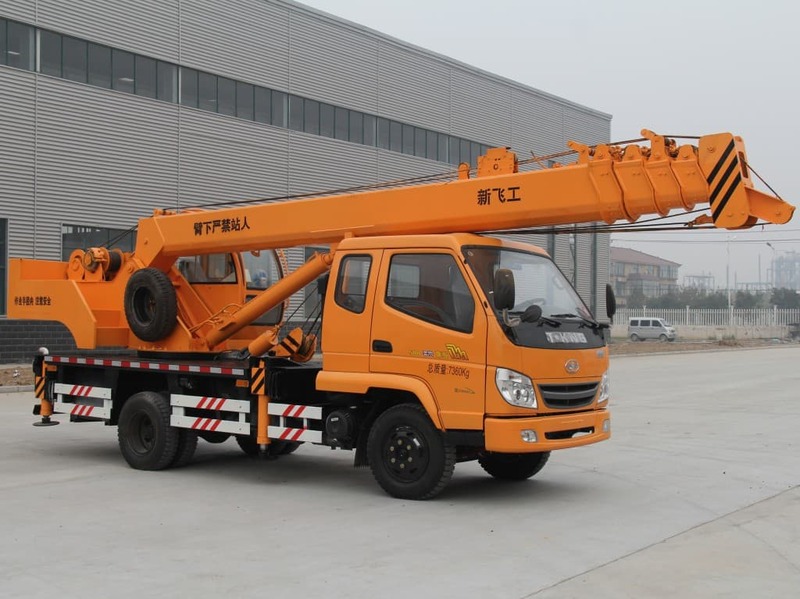 The crane is supported by two strong beams, and trolley which travels with it carrying the load along with hoist. The hoist is required for lifting and lowering of the objects. 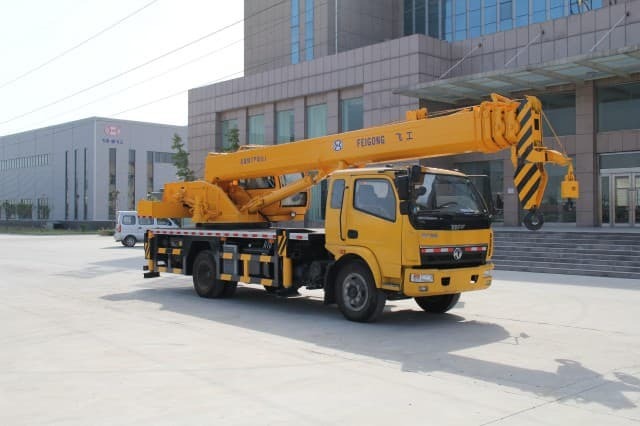 There are 2 variants of bridge cranes including top running bridge cranes and bottom running bridge cranes which fulfills several purposes at the construction site. If you are planning to work for small enclosed spaces, the Jib Cranes are your best option. One side of the crane of this kind is attached to the wall, while the arm of the crane can swivel throughout the room. They are mainly used for lighter while firmly placed to the center of the room. 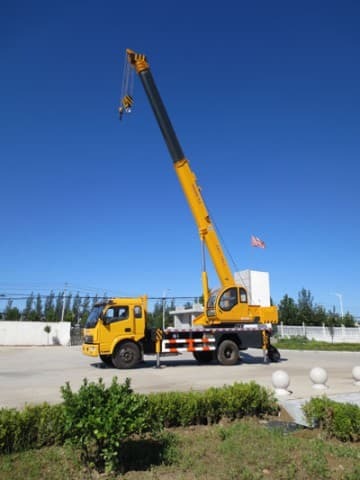 The crane can cover of a distance of 20 meters without breaking a single sweat. 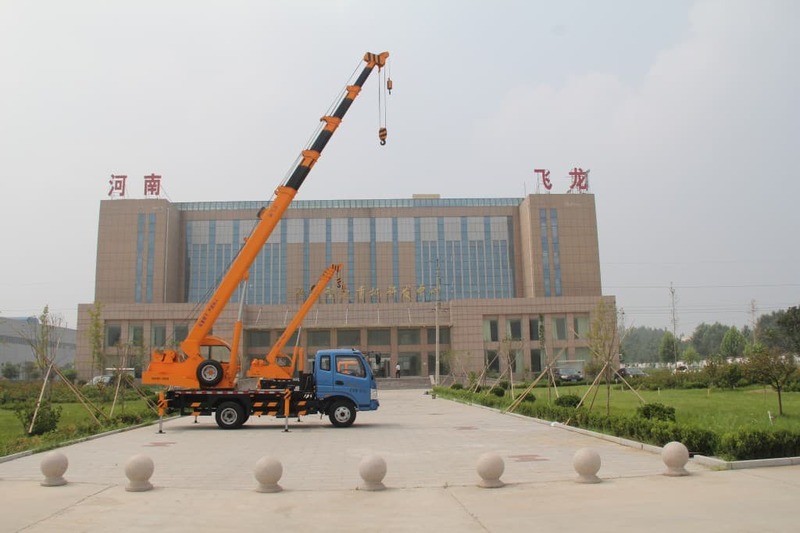 Monorail Cranes are kinds which can be operated through a single rail mounted on the ceiling. 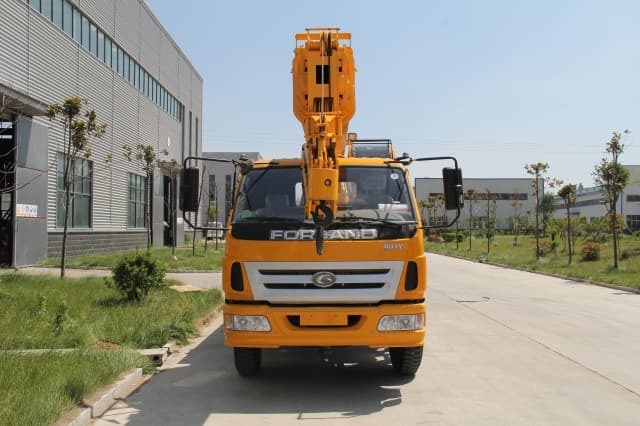 They can be used as primary fork lift attachment. The fork lift can be used in construction, factory and warehouses for the lifting of the boxes, cartons and simpler objects of the like. The gantry cranes are more like the advance modification of the bridge cranes. They have the caliber of carrying more than 350 tons at a single go. They are used mainly for loading and unloading of heavy material. The wall cranes are placed 90 degree on the wall mounted on horizontal beams. They have the ability to carry loads on a circular motion. Tower crane as well truck cranes falls under the boom crane category. The boom crane has an angle which can be raised and lowered. But all of these cranes comes with a word of caution. Safety becomes a priority while using these cranes. How safe are these Cranes? Safety becomes a big priority in the areas of construction. 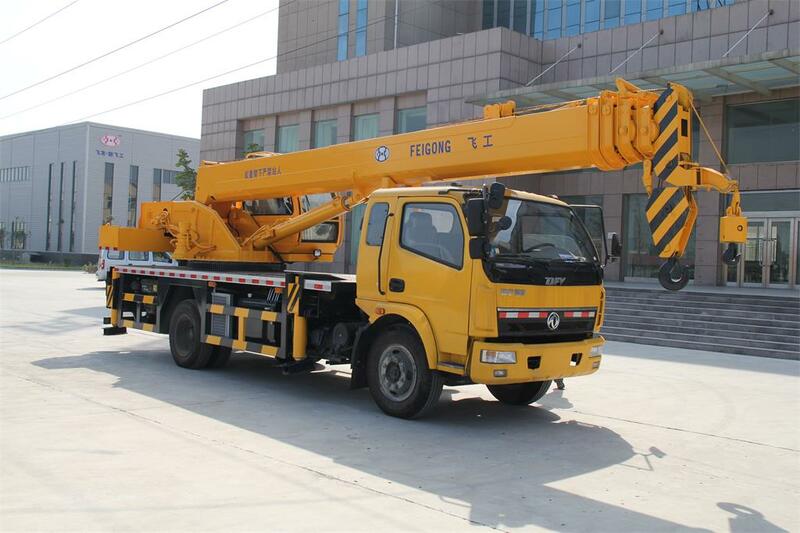 There is some amount of safety measure which is to be taken while handling of cranes. Warning devices are imperative while handling cranes. The warning signal attached to the crane and hoist would be providing workers with constant warnings while operating. The loads of the crane should be properly balanced that it should not sway and cause injury from split debris. Securing the materials with harnesses and hooks becomes a priority of the engineers. It should be kept in mind that no passerby would pass while the load is hanging. The area of the operation should be restricted of all unwanted visitors and making the area secure for the engineers and architects. 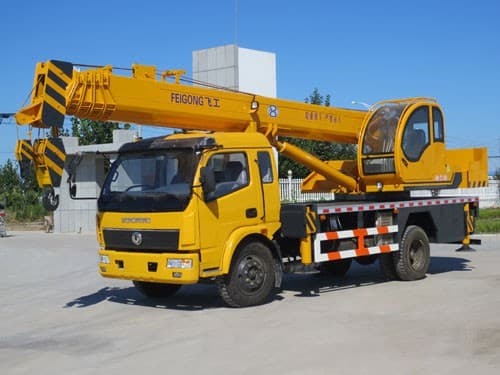 If you are planning to invest in cranes and hoist, do a thorough research online for all kinds of benefits that you can get.